Blow your party guests away!!... 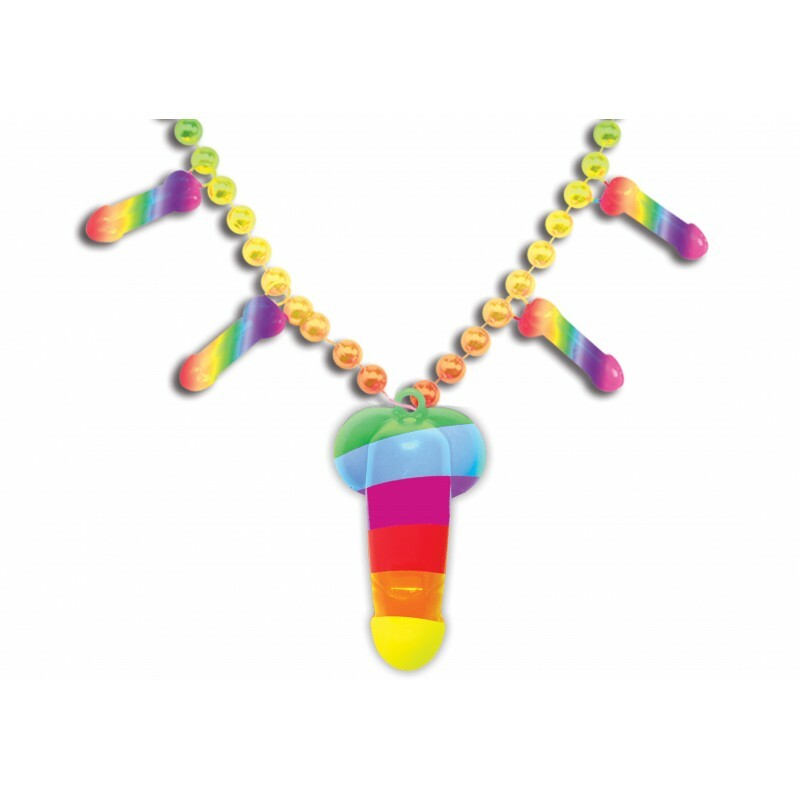 with this loud & proud Rainbow Pecker Party whistle necklace! Multi color stripes and beads make a loud & proud statement wherever the party action takes you!